Tech Support for rental solids control equipments. Now we find more and more customers do solids control rental service.To help this kind of customer. 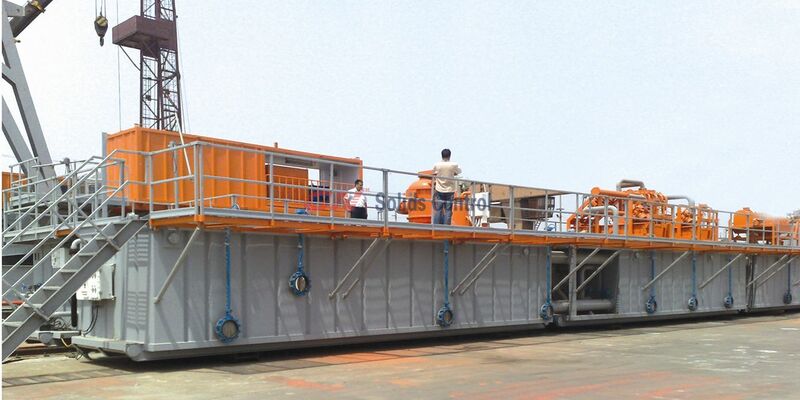 GN Solids Control are striving to provide solids control and fluid processing equipment to a number of Industries including, Oil /Gas Drilling and Exploration, Industrial effluent waste and livestock waste processing. Our goal is to provide the equipment necessary for the removal or recovery of coarse to fine solids. We offer complete tear down and refurbishing of Drilco type atmospheric de-gassers and vertical or horizontal vacuum degasser, from pump/motor repair, impeller replacement, shaft build up and machining, tub replacement to bearing and motor repair. Many types of shaker repair and refurbishment are offered, from single/dual tandem standard to linear motion, from single panel screen deck to 3 panel screen deck, Basket crown repair, resizing tension bolt holes, replacing mounting springs, shock mounts, motor/bearing and pre-tension deck assemblies. Learn more ,pls visit GN Solids Control company site: Solids Control Equipments.